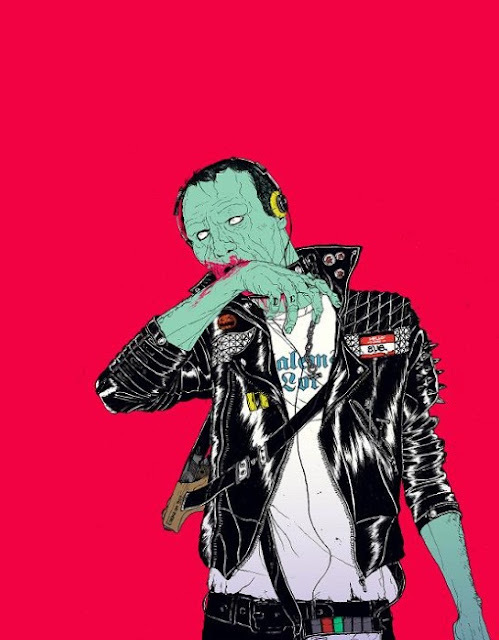 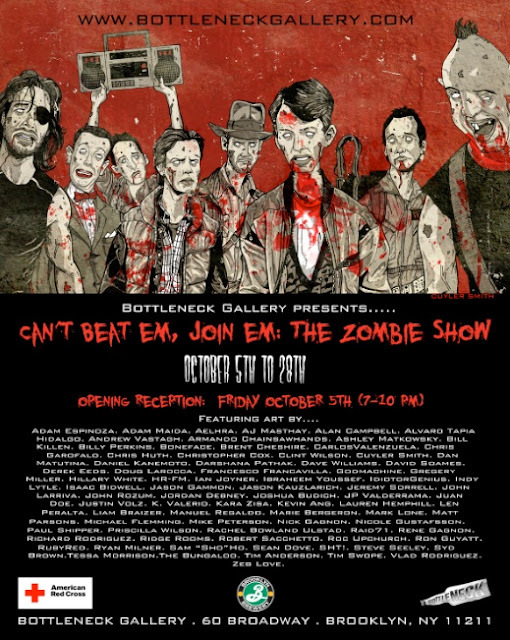 To quench your thirst for some Brain-lickingly Good Stuffs this weekend, head over to Bottleneck Gallery for their latest gallery show: “If Ya Can’t Beat ‘Em, Join ‘Em” a Zombie-themed Art Show. 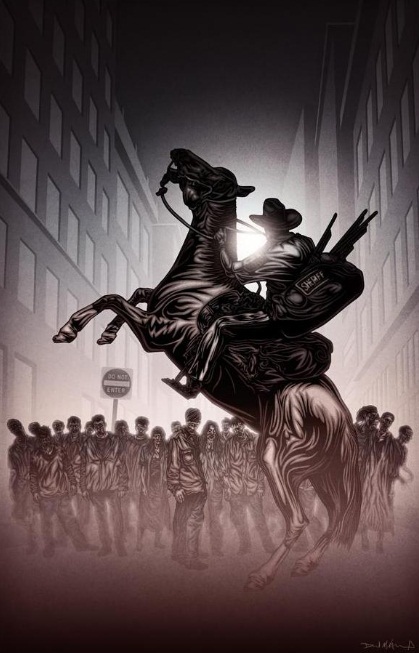 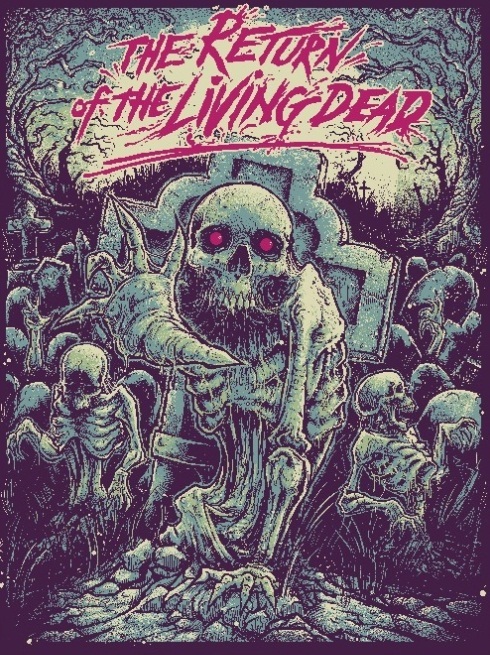 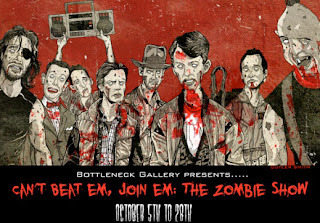 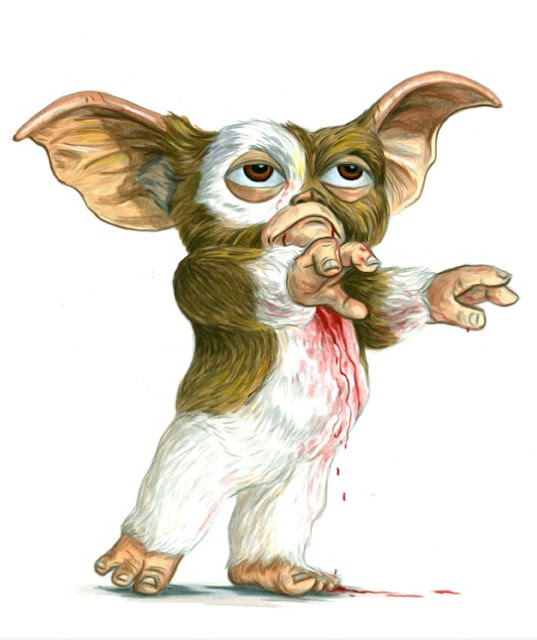 Courtesy of Collider's "Limited Paper" feature where the graphic interpretations of cinematic art form are highlighted, we come to learn that a zombie-themed art gallery show will be on exhibition from October 5 to 28 at Bottleneck Gallery, a New York City-based gallery. Aptly entitled “If Ya Can’t Beat ‘Em, Join ‘Em,” the show looks to be an intriguing collection of the lovable undead from parodies of classic cult films to totally brand new take on the subject. For those in town who are interested to check out the show, do head over to the gallery at 60 Broadway, Brooklyn. 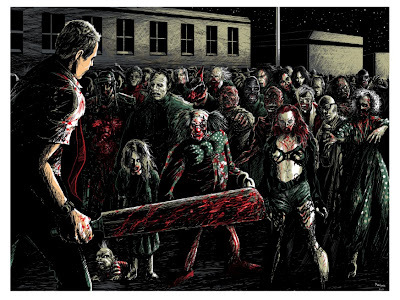 As for those who are unable to make it to New York City, some of the prints are also available online. 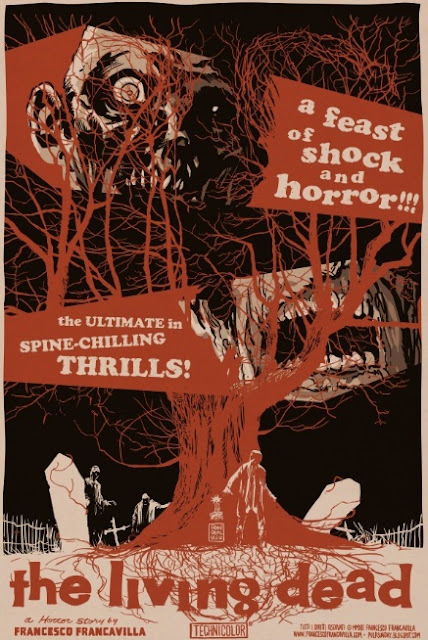 Do follow @BottleneckNYC for more details on the sale. 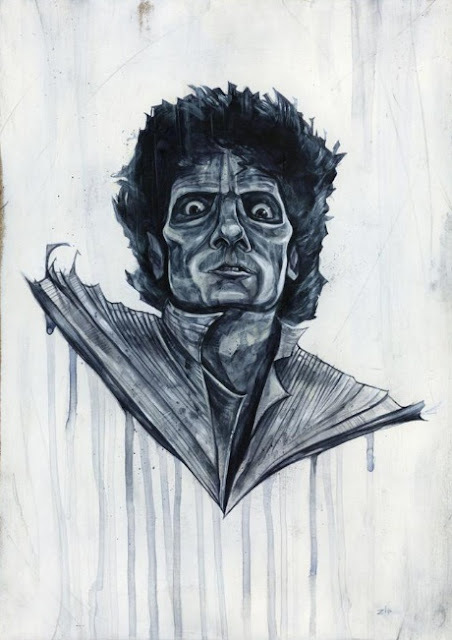 In the meantime, hit the jump to check out some of the truly undead awesome art from the show, courtesy of Collider.